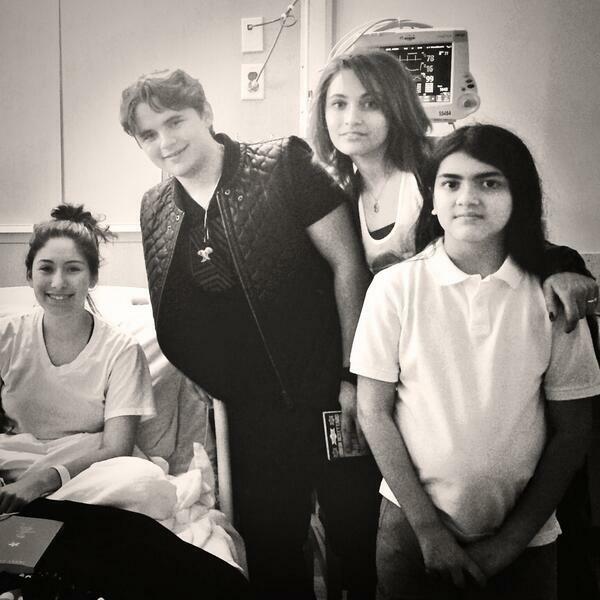 paris, prince, and blanket visiting the children's hopsital in LA. . Wallpaper and background images in the Paris Jackson club tagged: photo paris jackson mjfan4life007.